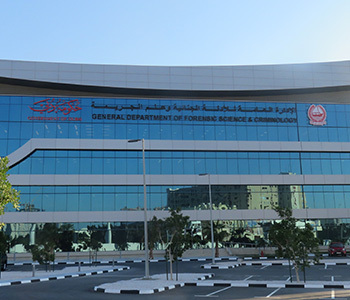 A forensic department for the Dubai Police Department consists of specialised laboratories for forensic research, evidence storage, utility, external lab, guard’s room and heavy vehicle exam bay with a total built up area of 444,859 sq. ft. The building is targeted to be LEED certified.